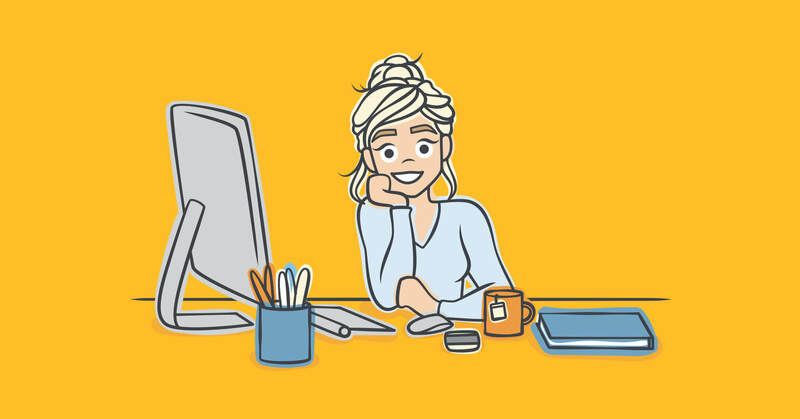 Calling All Freelancers and Small Business Owners! Here's a Simple Way to Make Sure You Get Paid. 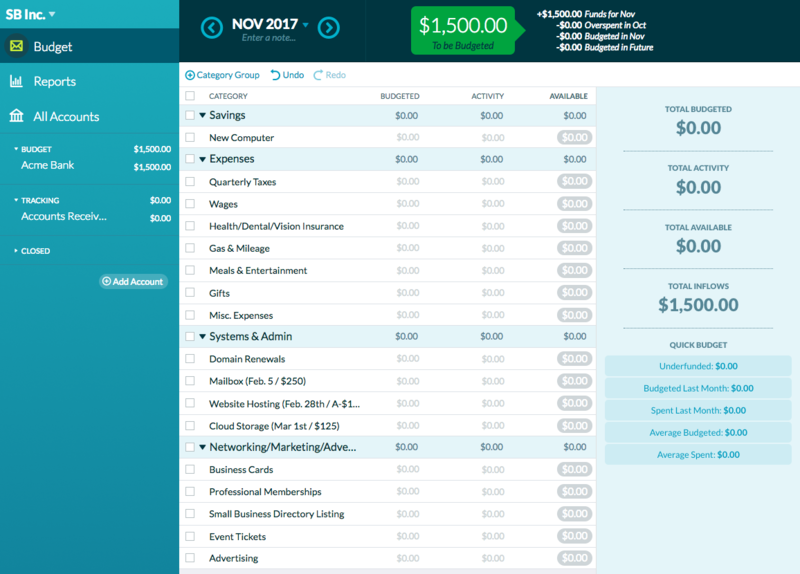 How I set up my small business budget in YNAB. I was a YNABer long before I started working here—no surprise, right? YNAB rocks! 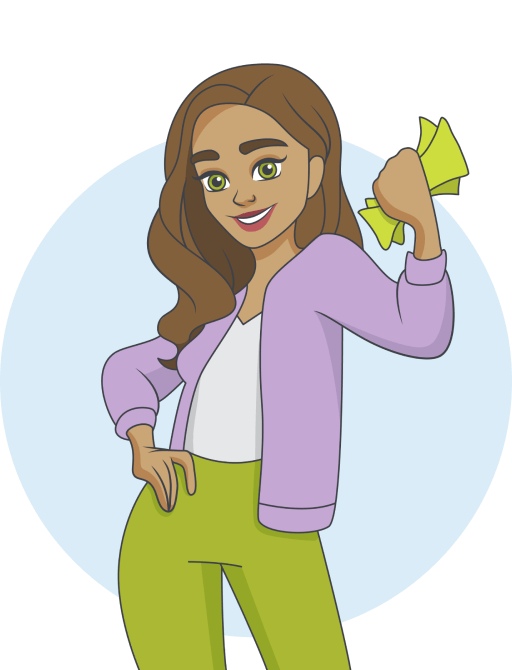 But what might surprise you is that I’ve used YNAB for both personal budgeting and managing finances for a small business (freelance writing). Today, I’m going to show you how. So, flash back to the day that I landed my first client. It was a thrilling and somewhat overwhelming moment—I’d labored (for what felt like forever) to set up my website and figure out where to meet potential clients. Bookkeeping? Definitely not on my radar. 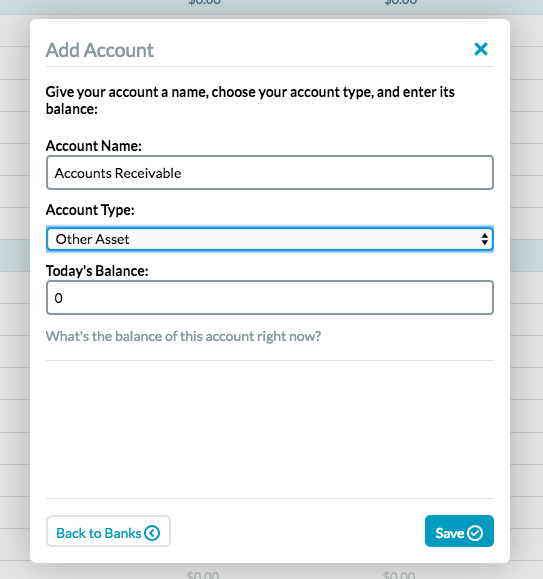 If you already use YNAB, log in. If you don’t, grab a free trial and check it out! Customize your categories to suit your business. You can always edit and add to your category list later, too. Click “Add Account” on the left-hand side of your screen. When the lightbox appears, click “Skip” to get to the second screen (we’re not linking to a bank account). Congratulations, now you’re officially ready to get paid. Pro tip: Always include the unique invoice number in your memo line. This is super important for records and reconciling. As you can see, the inflow of $1,500 is reflected in the updated Accounts Receivable balance—which went from $0 to $1,500. Whenever you need to know how much you’re owed, consult your Accounts Receivable balance. Click on the transaction and edit the category, assigning that money to “To Be Budgeted”—this will eliminate the orange alerts. 6 – Time to Give Your Dollars Jobs! 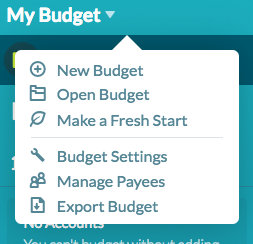 Back in the budget screen, you’ll see that your $1,500 is ready to be budgeted. Now, just like with your personal budget, give every dollar a job! You can also apply a basic budget template, like this. You’ll have a running tab of how much business you’ve invoiced—in other words, how much money your clients owe you—so that none of your payments slip through the cracks. You’ll have clear records for tax filing and other business purposes. You won’t have to pay for (or learn) business accounting software. 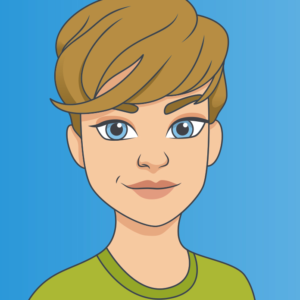 And, if have questions about YNAB, make sure to drop into our free, online classes. They’re only 20 minutes long, and our teachers would be thrilled to answer your questions.